We’ve been driving around the places the last two weeks. Nice, Monaco, Pisa, Firenze, Siena, you name it. I’ve also done some interesting runs, like for example the F1 route in Monaco. The above pic is taken in the front of Jimmy’z, the infamous night club. 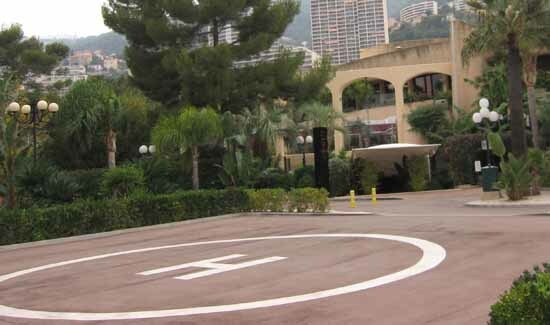 We stayed in the adjacent Monte Carlo Bay Hotel & Resort, which is highly recommended. Legendary Usva — now a local — lead me through the night. We arrived at Jimmy’z around midnight with a Q7. Which was pretty lame as the professionals always enter with a helicopter… So next time (GP night?) we’ll do it in style! Tried this morning Cochon for a coffee and cake. This was the second time (last time a lunch). Service was as slow as before. Luckily I was given the right order this time…. but still, I had to wait like five minutes for the coffee to arrive with my fresh FT just waiting anxiously on the table. I simply need the coffee before I open my reading! I think the whole service concept fails in this place. And it doesn’t help if the coffee turns out to be ok and the cake close to excellent — The best cafe in Helsinki continues to be SuccÃ©s by a wide margin. Besides, they give FT for free.